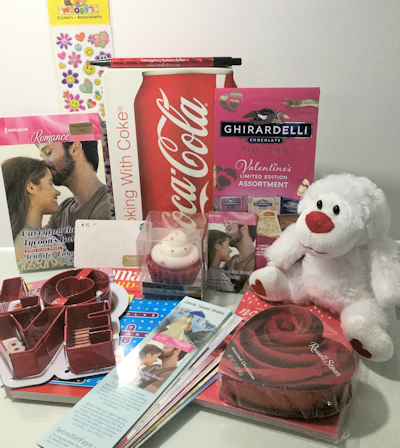 #Giveaway ~ Happy Valentine's Day!!! And I'm doing a special giveaway on my Facebook page. You can enter HERE.